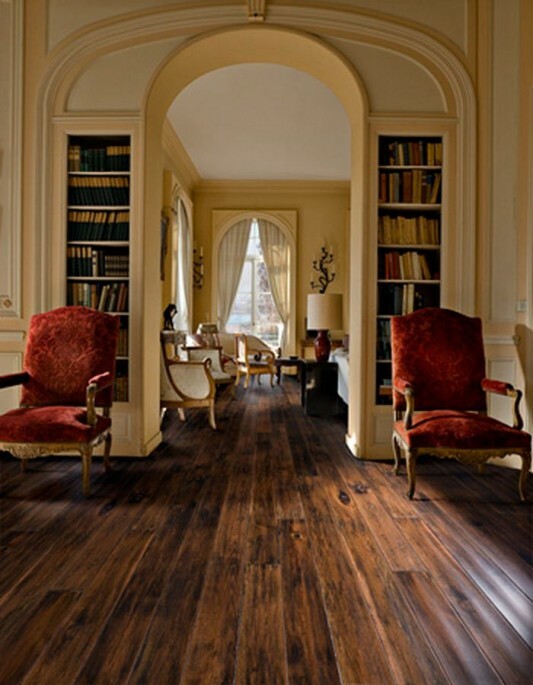 Collection interior wooden floors are very striking and unique artistic beauty. 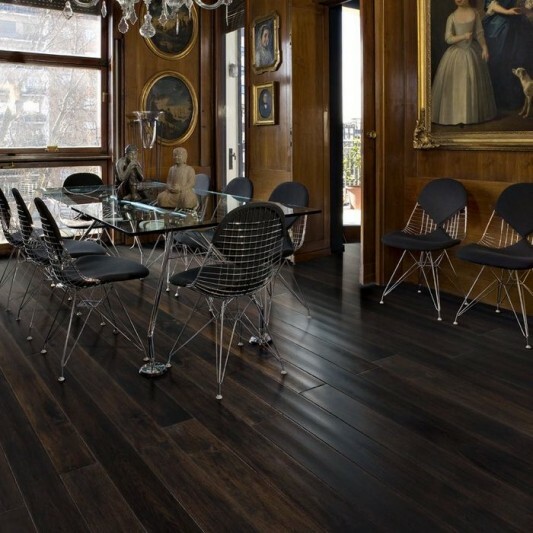 It contemporary looks with very multi-faceted style, where each board is done in detail through combine KГ¤hrs tradition ‘century-long wooden flooring processing with professional expertise. Views with very distinctive style of classic elegance describes, even wood floors Supreme guaranteed up to 30 years for your home. Some concept of the series that is floors using unusually large board format, thus requiring technical expertise for the workmanship. KГ¤hrs display three luxurious collections with a stunning surface treatment, namely Supreme Avenue, Supreme Elegance, and Supreme Grande. Avenue has a floor size of 1830 x 148 x 15mm on each strip is made from a single wooden board with glue in the joints which makes it float. 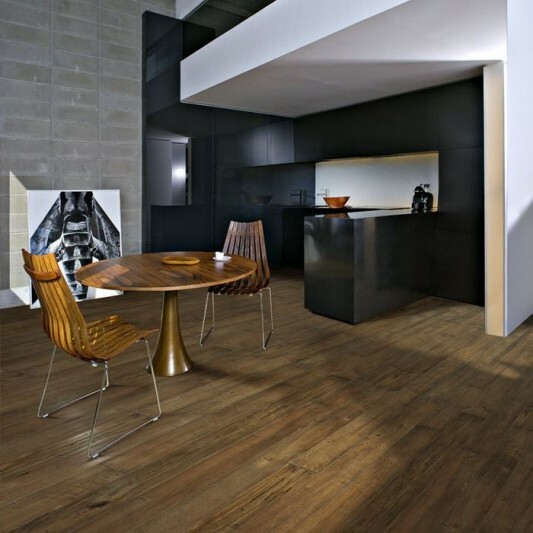 Avenue itself is divided into several categories, namely Maple, an exclusive dark purple with a tendency to display a special luster for years. 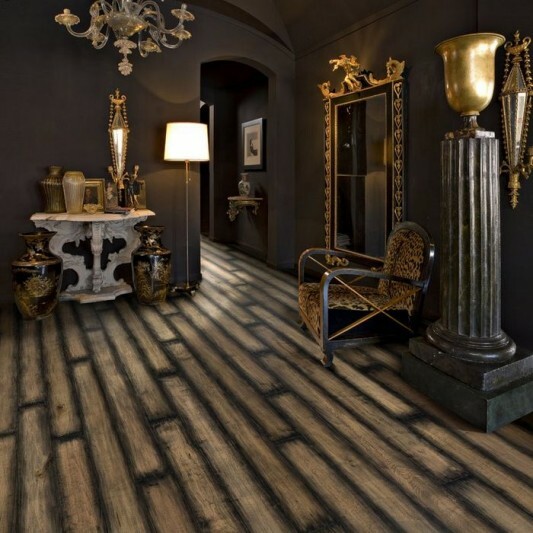 Park Avenue is completed hand scraped, and ‘gothic’ Nordic Avenue, while Walnut Majestic, Ritz, Palace and Plaza Avenue is varied to introduce the character of the house or your favorite room. This is very interesting given the designer Stina Andersson is someone with extraordinary abilities imagination. Moreover, all the works in the Supreme Avenue has won awards glueless Woodloc В® joint. This is because the floor can be renewed in the same way so as to provide additional benefits. It also is a large installation works are easy to use without gapping. KГ¤hrs also offers 75% greater stability in all climates, making it more durable in extreme weather though. Great product solid floor, suitable with all types of interior style, modern as well as some refer to more traditional home.